Vote For Your Favorite Word Name Vote For Your Favorite Bold Middle Vote For Your Favorite Double Middle Thanks for Voting! Vote For Your Favorite Title Names! Pick Your Favorite Unisex Pair. The girl name is listed first. Thanks for Voting! 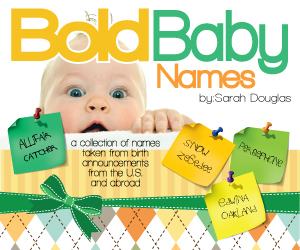 It’s time to vote for your favorite themed baby name. You can choose up to 3 names per post! Thanks for Voting!